This week marks the fourth anniversary of the Supreme Court’s decision in Alice v. CLS Bank. In Alice, the court ruled that an abstract idea does not become eligible for a patent simply by being implemented on a generic computer. Now that four years have passed, we know the case’s impact: bad patents went down, and software innovation went up. 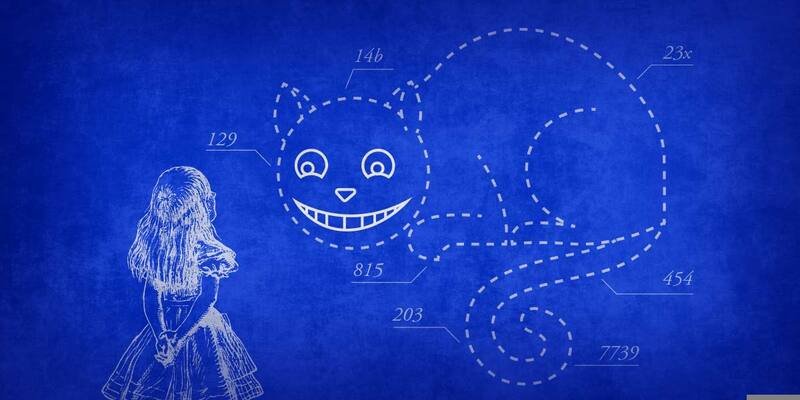 Lower courts have applied Alice to throw out a rogues’ gallery of abstract software patents. Counting both federal courts and the Patent Trial and Appeal Board, there are more than 400 decisions finding patent claims invalid under Alice. These include rulings invalidating patents on playing bingo on a computer, computerized meal plans, updating games, and many more. Some of these patents had been asserted by patent trolls dozens or even hundreds of times. A single ruling threw out 168 cases where a troll claimed that companies infringed a patent on the idea of storing and labeling information. EFF’s Saved By Alice project collects stories of small businesses that used the Alice decision to defend themselves against attacks by entities asserting abstract software patents. Our series includes a photographer sued for running a website where users could vote for their favorite photo. Another post discusses a medical startup accused of infringing an extremely broad patent on telehealth. Without the Alice ruling, many of these small businesses could have been bankrupted by a patent suit. Meanwhile, software innovation has thrived in the wake of Alice. R&D spending on software and Internet development shot up 27% in the year following the Supreme Court’s decision and has continued to grow at a rapid rate. Employment growth for software developers is also vastly outpacing growth in other sectors. At the end of 2017, PwC concluded that the “computer and software industries still shine in the R&D stakes, outperforming all other organizations in terms of billions spent.” A recent paper found evidence that the increase in software R&D was linked to the Alice decision. Unfortunately, Alice is under threat both in Congress and the courts. The patent lobby—in the form of the Intellectual Property Owners Association and the American Intellectual Property Law Association—wants Congress to undo Alice through legislation. Two recent decisions from the Federal Circuit, in Berkheimer v. HP and Aatrix Software v. Green Shades Software, may make it more difficult for defendants to assert Alice early in litigation. We filed an amicus brief [PDF] in the Berkheimer case urging the Federal Circuit to reconsider, but the court recently denied that petition. These rulings could help patent trolls use the cost of defending a suit as leverage, even when the trolls are asserting patents that are invalid under Alice. Opponents of the Alice decision ignore the post-Alice boom in software innovation. Instead, they complain that it has become harder to get certain business method and software patents. But the patent system exists for the constitutional purpose of promoting the progress of the useful arts—not to provide work for patent prosecutors and litigators. With software R&D accelerating ahead of all other sectors, there is no need to return to the pre-Alice world of “do-it-on-a-computer” patents.